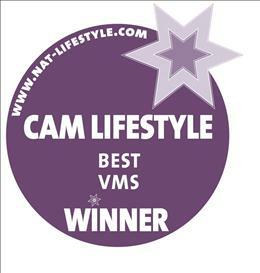 Britain's leading complimentary and alterntive medicine journal, CAM magazine, asked its readers to vote the UK's best multinutrient product at the start of 2012. 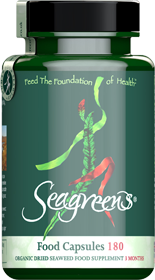 Readers voted Seagreens Food Capsules, a 100% seaweed mix of three Seagreens wild harvested wrack species, the best vitamin and mineral supplement. Also available without the capsule as Seagreens Food Granules. Seagreens has a patent application pending for its unique human food quality seaweed production. The Scottish factory won a Crown Estate Business Award in 2010 and a Scottish Environmental Protection Agency environmental sustainability award in 2011.